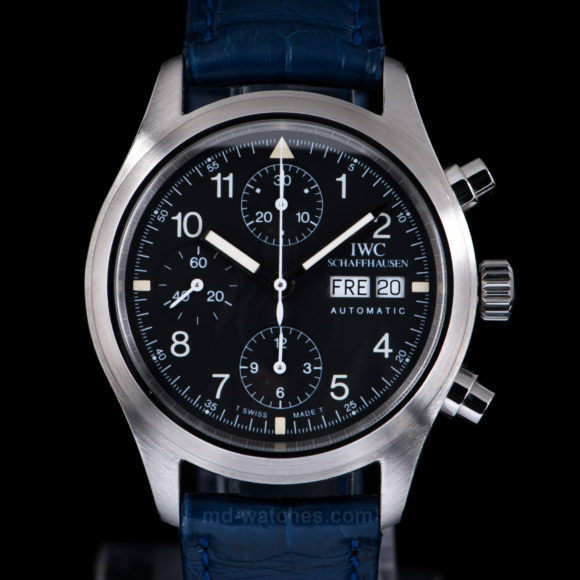 One of the rarest and most interesting IWC watches of the last few decades is one that a lot of newer IWC clients and fans might not even have heard of: the long out-of-production reference 3705, ceramic cased “Fliegerchronograph” or Pilot’s Chronograph. 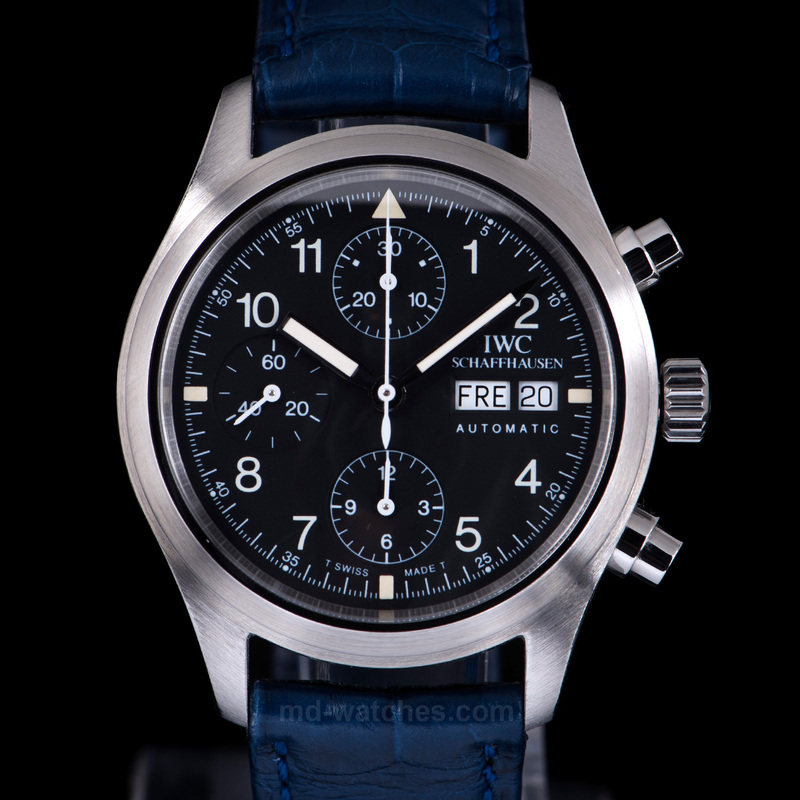 The Fliegerchronograph was first introduced by IWC in 1994 (a follow-on from an almost completely forgotten hybrid quartz-mechanical watch, the 36 mm “Pilot’s Watch Chronograph,” which debuted at the Dübendorf Airfield, near Zurich, all the way back in 1988). The ceramic cased “Fliegerchronograph Keramik” 3705 was introduced in the same year as the standard stainless steel version, reference 3706. We covered 3705 in a comparison with a modern ceramic IWC pilot’s chrono almost four years ago, so we thought it might be time to take another look. A true classic! And yes , classic is its nickname. 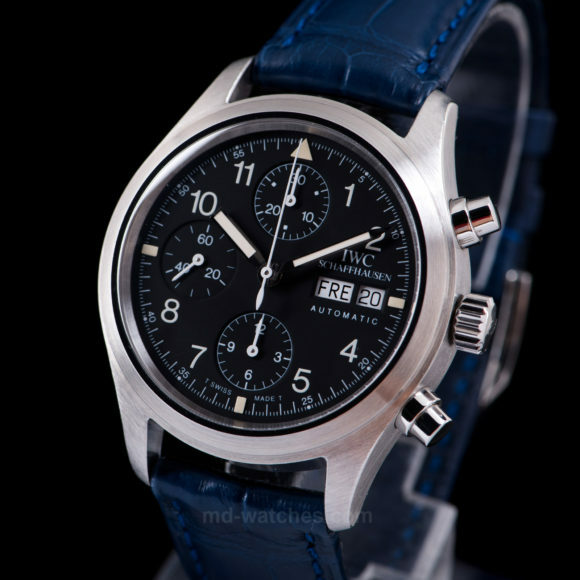 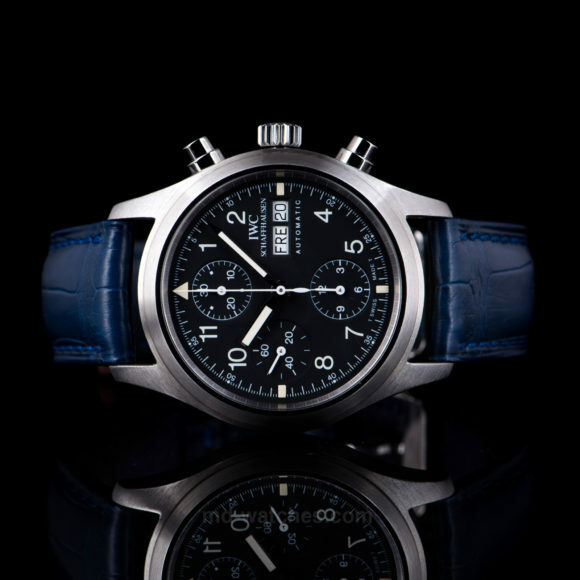 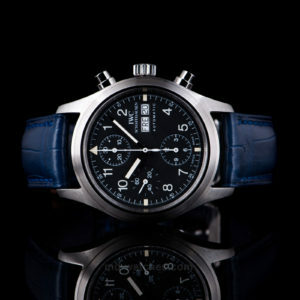 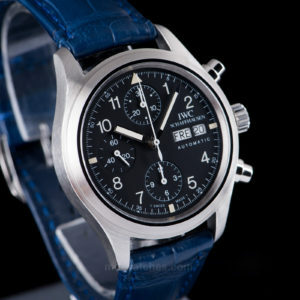 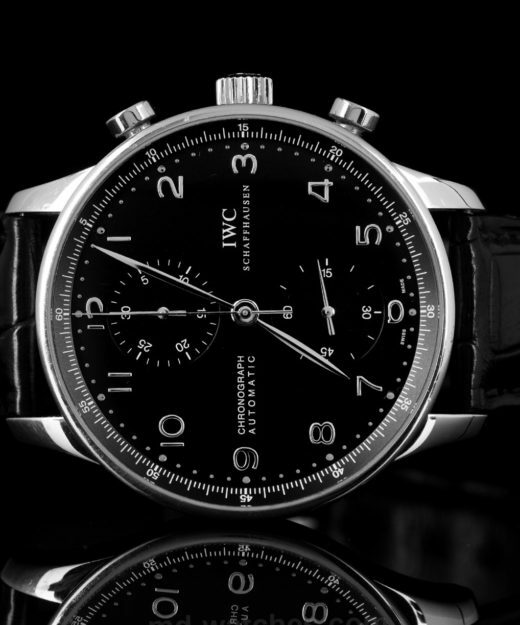 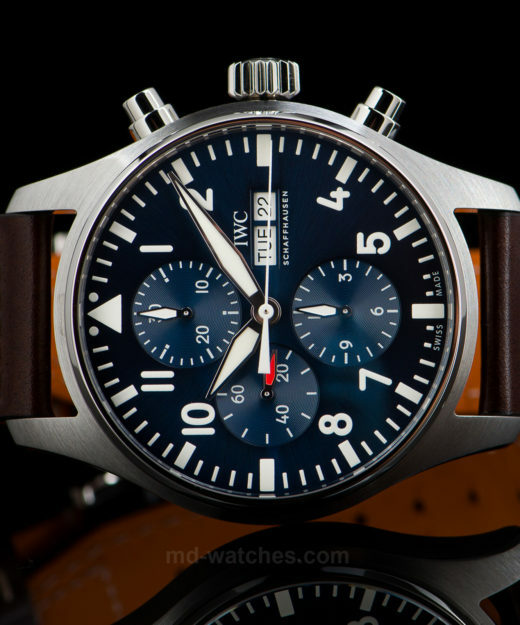 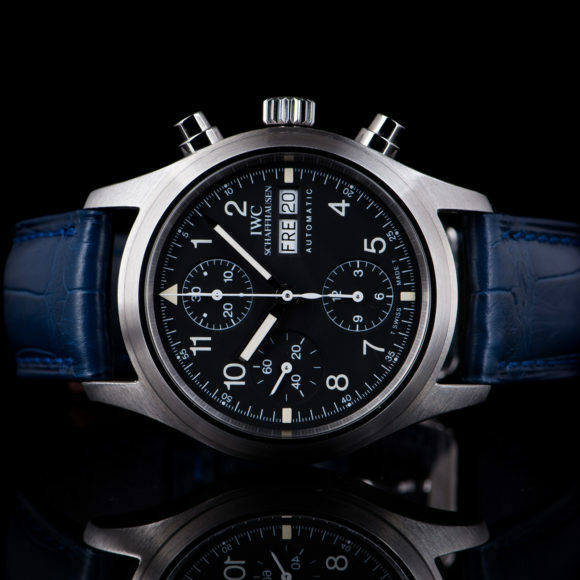 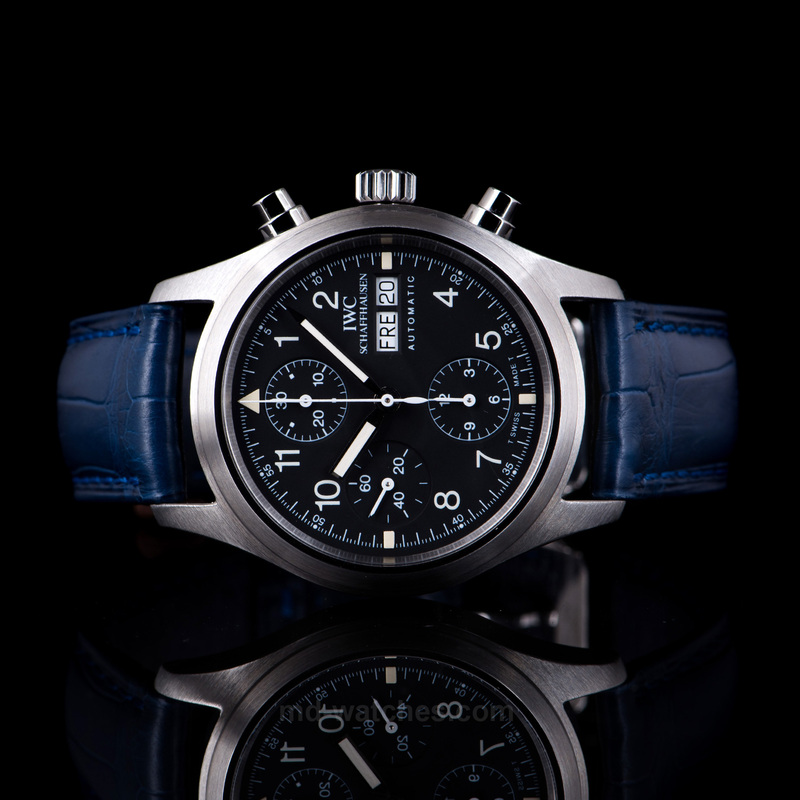 The recent comparable model IWC Fliegerchronograph steel automatic Ref. 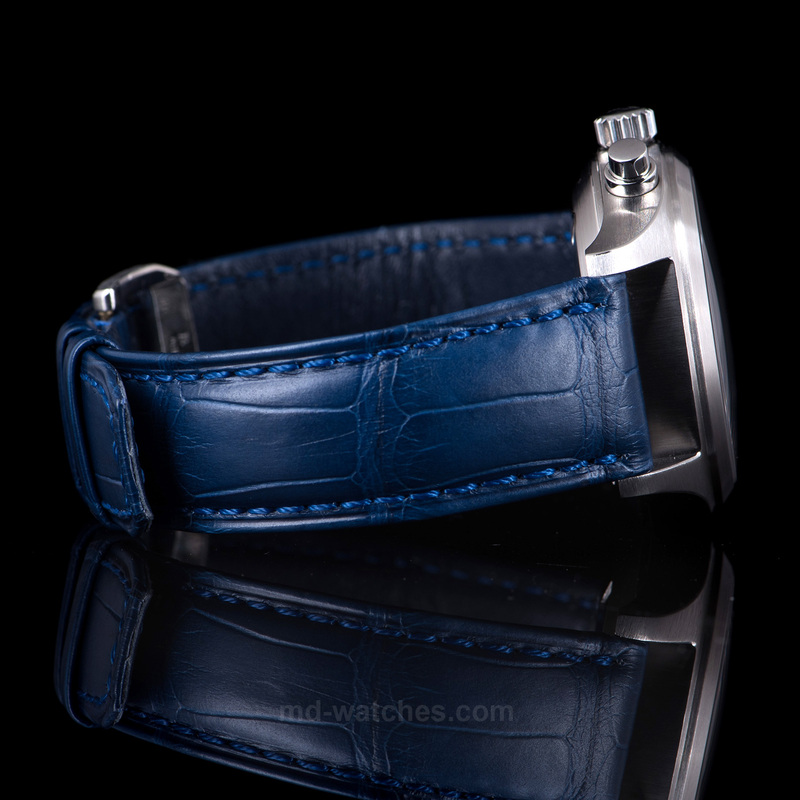 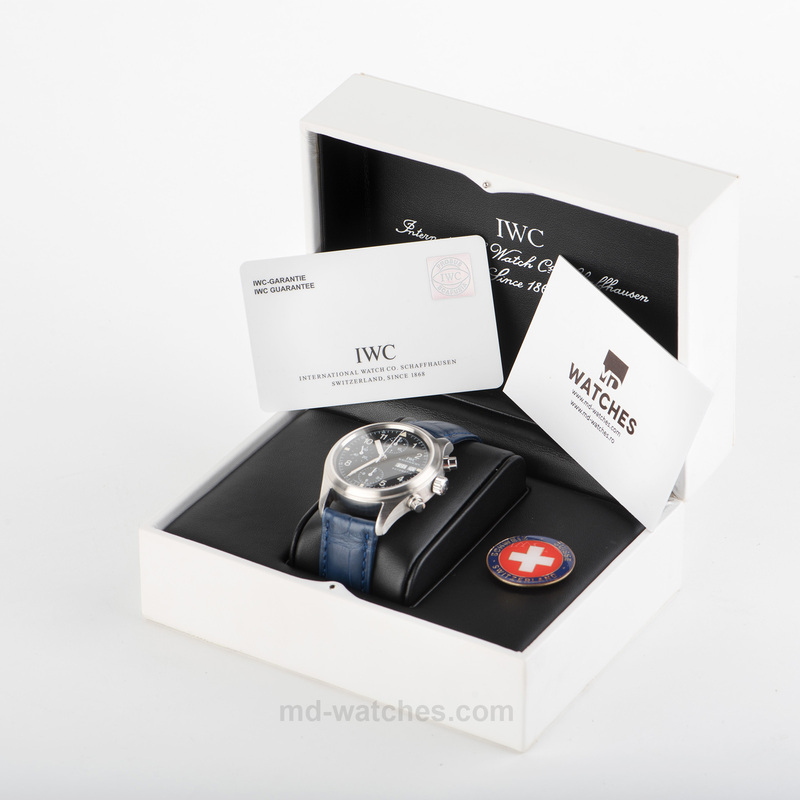 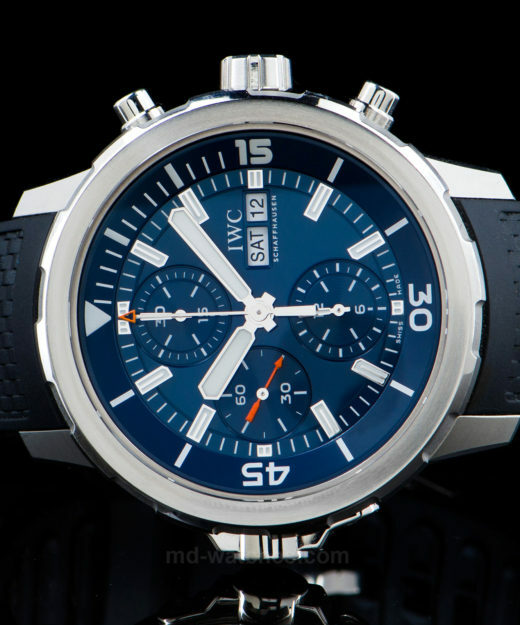 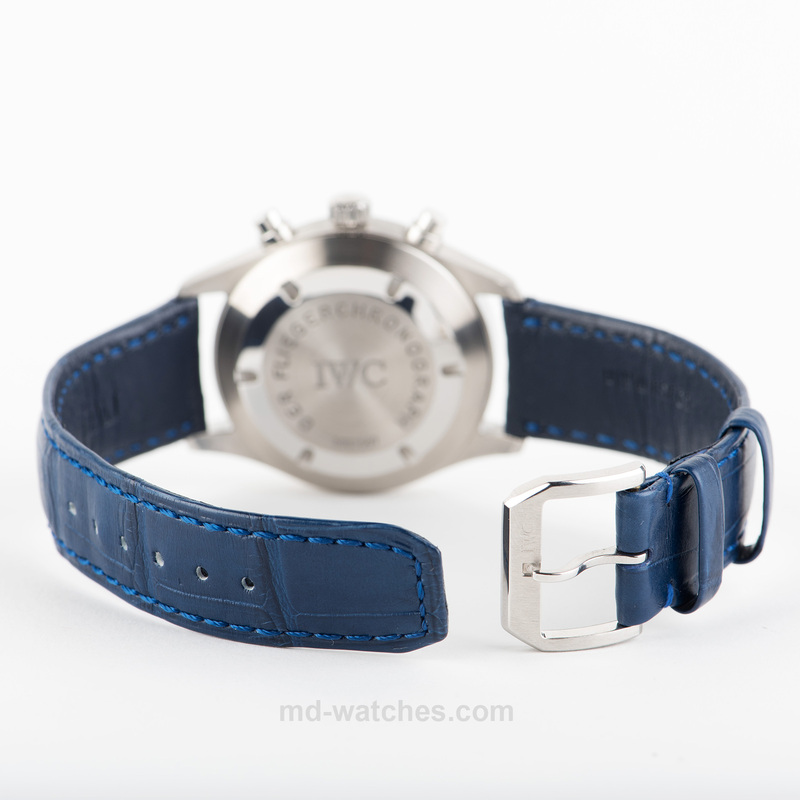 IW3706 – 39mm in steel with automatic movement has a retail price of 6,900.- Euros.